Harold Marburger is the Quality Assurance Manager for Dunn Heat Exchangers Inc. based in Texas City, Texas, and has worked with the privately owned company for 24 years. He attended San Jacinto College in Houston, Texas. 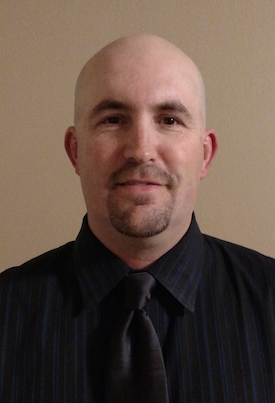 Marburger lives with his wife and two sons in Texas City, Texas.